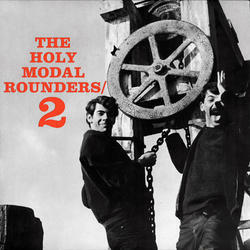 This is the second Holy Modal Rounders record for Prestige's Folk line, originally released in 1965. 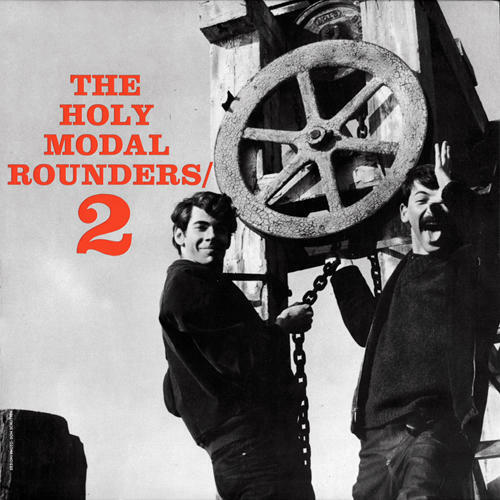 Volume 2 continues the Rounders obsession with reinventing folk music traditions, taking public domain material and flipping it, in both arrangement and lyric, with masterful, off-kilter playing. Reissued on 180 gram vinyl for the second album from the 60s folk revival biggest outcasts. Classic.